The butterfly was bought at the dollar store or you can cut one yourself. They are also readily available at most stores and on-line laser wood cutting shops. The butterfly measures approximately 4" X 6". This item is copyright protected: LeeArt 2013, and artists retains all copyright. 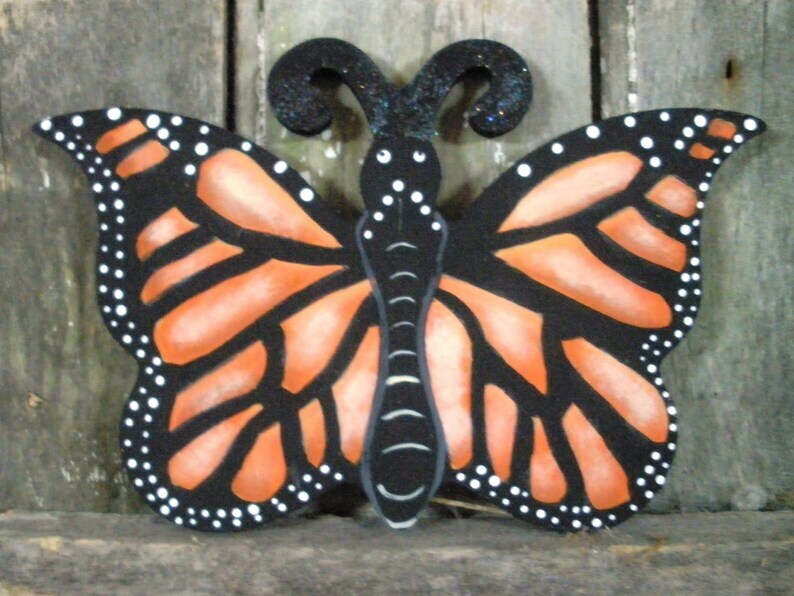 You may use this pattern to paint items for yourself or for sale for pin money.